It might be... Check it out and see for yourself! 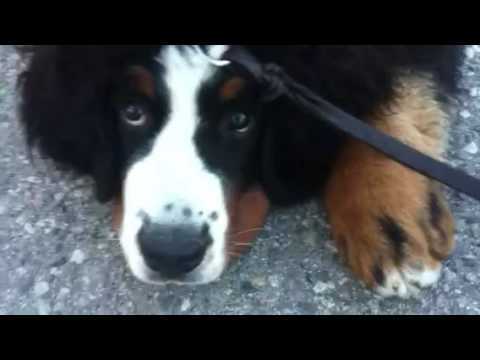 A 4-week-old puppy named Gryffin takes on a huge Bernese Mountain Dog named Eiger! Gryffin is a Staffordshire Terrier/English Bulldog mix rescued from a very bad situation. Here he takes a break from nursing to play with his beloved foster brother Eiger. So cute! 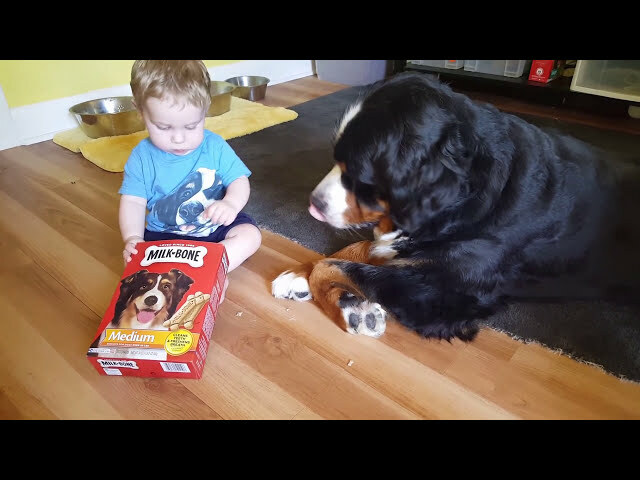 Funny video of little Oscar refusing to walk with his owner. The only way he`s walking is home. 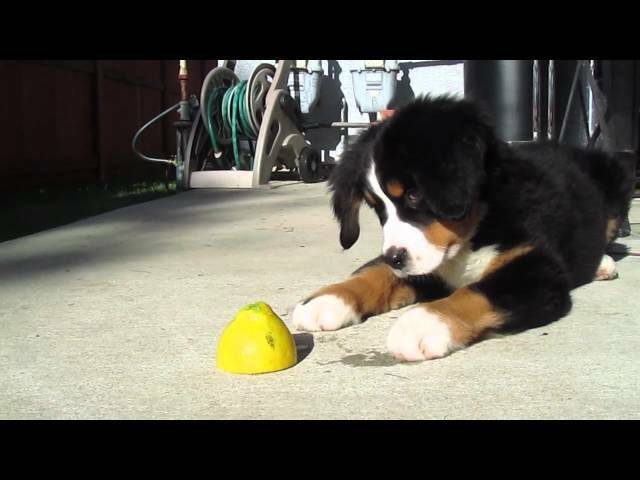 One of our all time favorites... Adorable Bernese puppy Nilah's reaction to a lemon! Isn't she is the cute? 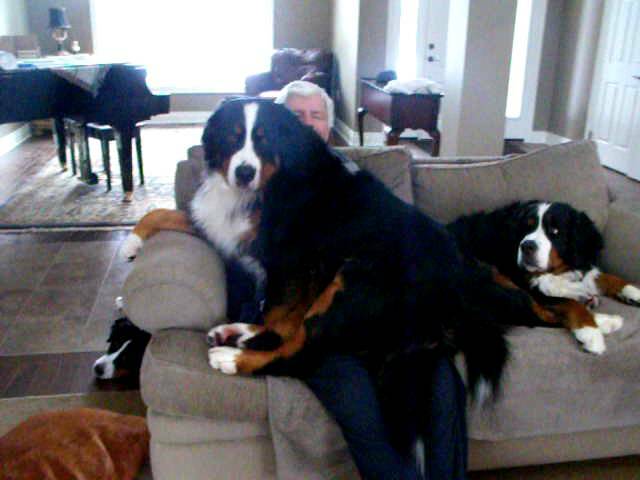 In fact we believe Bernese puppies are the most adorable... what do you think?